Stafford, VA. 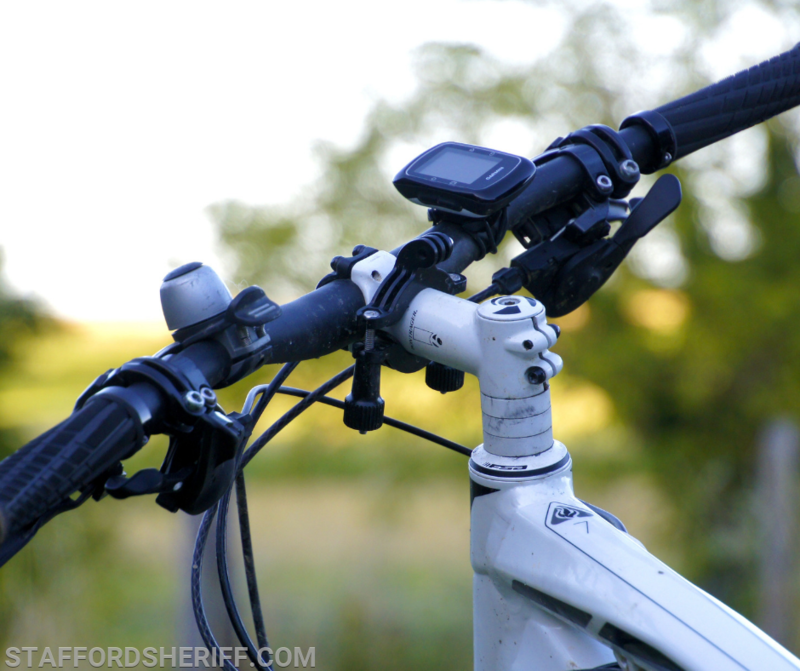 The Stafford County Sheriff’s Office is seeking information from the public on a bicycle accident that occurred yesterday in the area of Jefferson Davis Highway and Tracey Street. On Thursday, March 28, 2019, at approximately 2:00 p.m., units with the Stafford County Sheriff’s Office and Stafford County Fire and Rescue Department responded to reports of a pedestrian struck. Upon arrival, they learned a bicycle had been struck by a truck while traveling southbound on Jefferson Davis Highway in the area of the Hidden Valley 7-Eleven. The truck remained on scene and the 57-year-old male driver was identified. The 36-year-old male bicyclist is currently being treated at VCU Medical Center for serious injuries. The Sheriff’s Office is not yet releasing his name. The incident remains under active investigation. Anyone who may have witnessed the incident is asked to contact Deputy Kulbeth with the Traffic Safety Unit at (540) 658-4958.